GTA Vice City is a very cool game that fulfills the craving for action and adventure when played. Till now you might have played GTA Vice City on your PC or Xbox. But now you can also download GTA Vice City on iPhone/iPad. Your jailbroken iPhone now allows you to not only download cracked apps but also to turn the gaming mode on. By using jailbreak and Appsync from Cydia you can now download and install GTA on iOS 7 and iOS 8. Earlier versions are also supported. Note - Jailbreaking the iPhone/iPad and installing Cydia to download free cracked apps it just for short time and serve the trial purpose. If you try any app after downloading it from Cydia to your jailbroken iOS device. We would recommend you to buy it officially from iTunes. As the developers have worked very hard to build it. So just don't overlook their hard work for a dollar or two. Also see - How to install vShare Cydia version. 1. 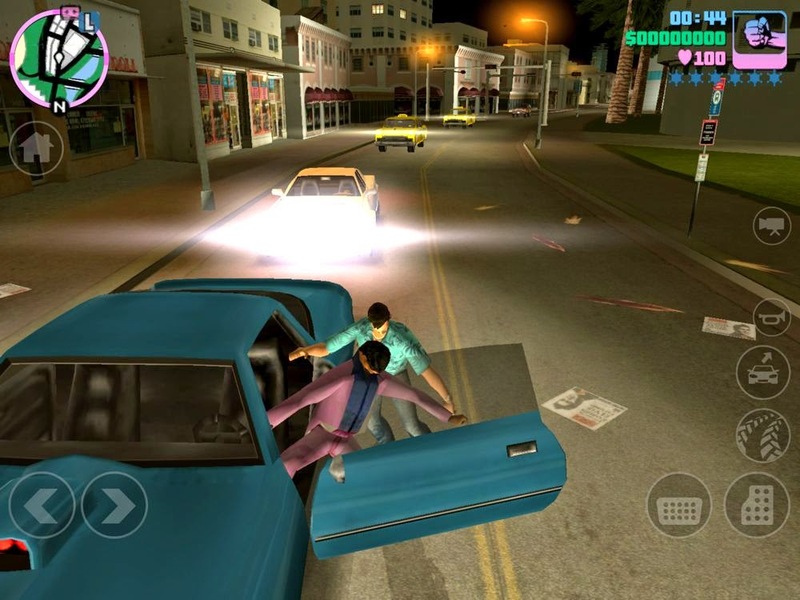 GTA Vice City is not supported by lower versions of iPhone and iPad. You need to have iPhone 4 or above to install GTA on it. 2. Also as we have discussed this will be the cracked version of GTA Vice City. We will be running it using Appsync that is available to download from Cydia. So your iPhone/iPad needs to be jailbroken with Cydia installed on it. You can refer this post on how to jailbreak iOS 8.1.2 for Cydia using TaiG. 3. And you will need a PC, Macbook or laptop to download the cracked IPA for iPhone/iPad. First you have to install Appsync. Appsync is a Cydia tweak that signs the cracked app so that they could run on jailbroken iOS device. For example, If you download an app in your iOS device. Apple signs it so that you run it on that iOS device. That app cannot run on another iOS device. You have to buy it again. You can download that app but it will not run. On jailbroken iOS devices with Appsync installed the case becomes different. Appsync automatically signs the pirated app and integrates it with your iOS device so you can freely enjoy the app. So now you have to install Appsync on your iOS device if you not have installed it before. For that follow this guide on how to add Appsync Unified from Cydia to iOS 8. 1. Go to this link - Download Grand Theft Auto Vice City and download GTA Vice City IPA file on your PC. 2. Once the IPA file is downloaded on PC. You can proceed further by downloading iTunes on your PC if it is not installed. Go to Apple's official page and download iTunes. Use this link - Download iTunes. iTunes will be used to transfer the game file to your iPhone/iPad. 3. Connect your iOS device to PC. 4. After downloading iTunes the IPA file will now hold the icon of iTunes. Now double click on it and open it. If it doesn't take the iTunes icon then right click on it and select open it with iTunes. Double click on the IPA file and install it on your iPhone/iPad. 5. Let the installation complete. 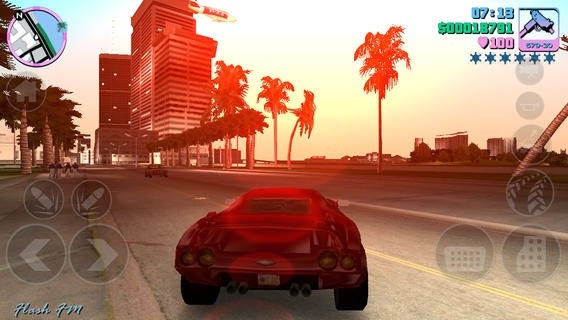 Once the installation is complete you can then successfully run GTA Vice City on iPhone/iPad. Also see - Cydia lockscreen tweaks for iPhone and iPod. What If GTA is Not Running? If GTA Vice City is not running on your iOS device. The main cause could be improper installation of Appsync. Do check that you have installed the correct version of Appsync for your iOS. See that the Appsync you have downloaded is compatible with your iOS version. Otherwise there is rarely any error. So these were some simple steps to download GTA Vice City on iPhone/iPad for free. Do try this game on your iOS device and enjoy!